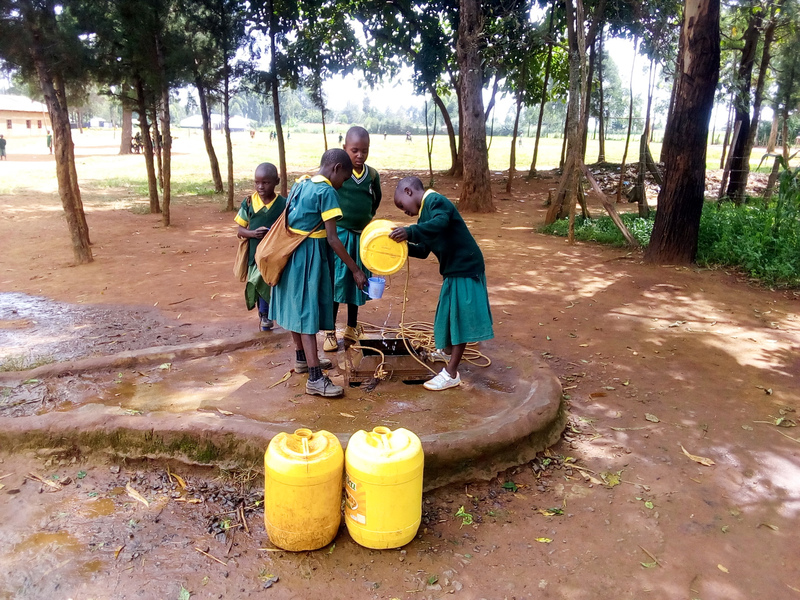 There is no reliable and safe source of water to meet the needs of the 1,075 students attending St. Francis Majengo Primary School. 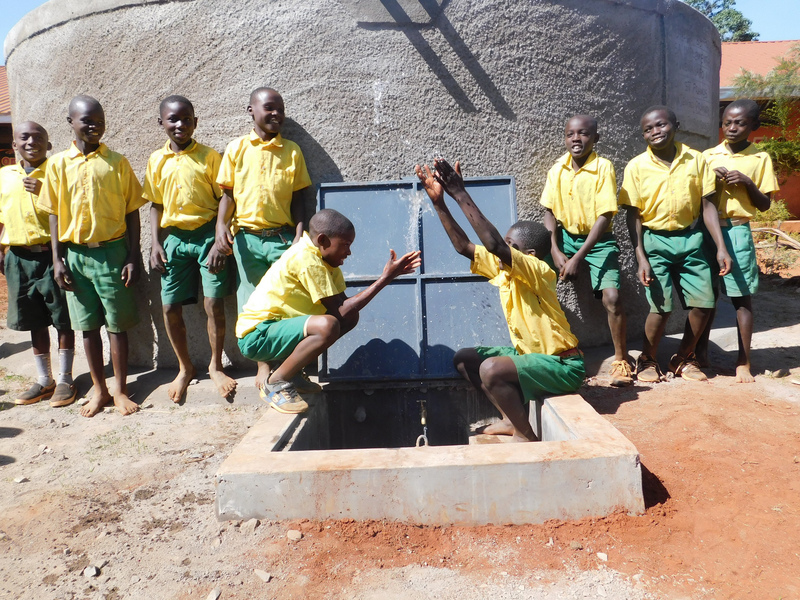 In an effort to provide water on school grounds, they dug an open well. However, they dug this during one of the rainier months, and ended up not going deep enough. 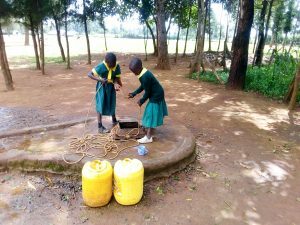 There’s no water in the well when it hasn’t rained recently. 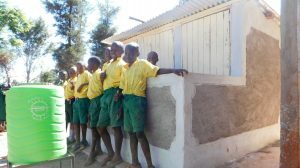 This problem is amplified by the fact that the school population suddenly increased. 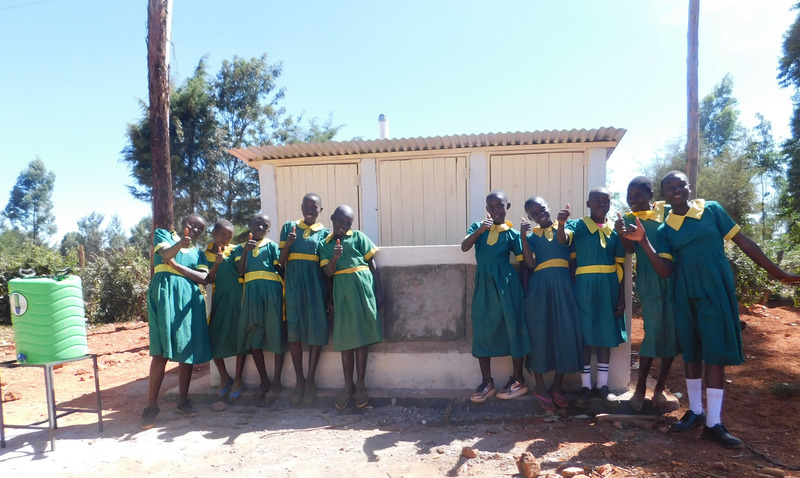 Recently, the government made an effort to bring services closer to the people. 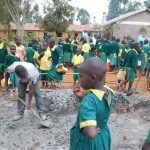 To do this, they decided to increase the number of sub-counties. 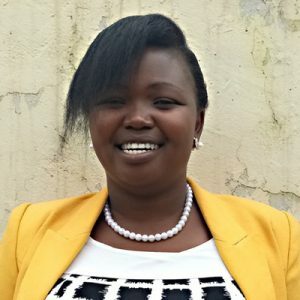 In Kakamega County, 13 sub-counties were created, Lugari being one of them. 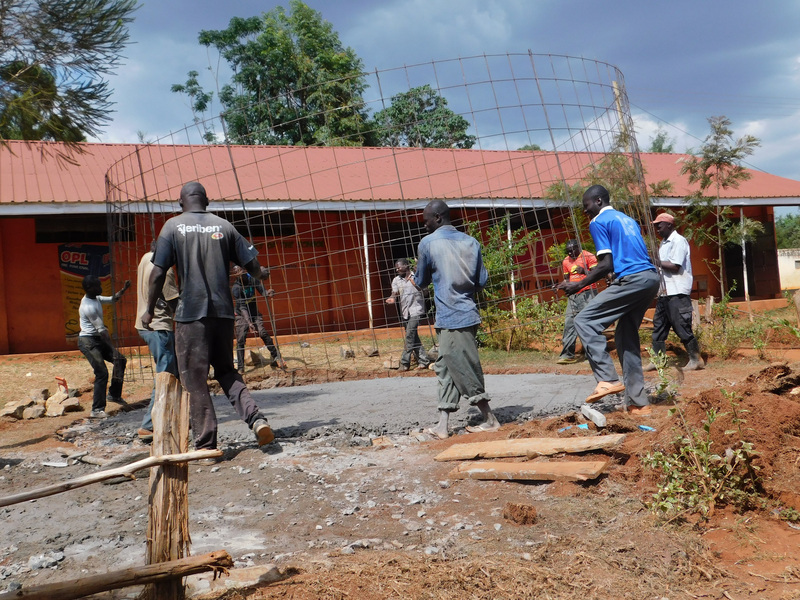 Lumakanda Center was picked to be the headquarters. This led to a sudden increase in population and social amenities as well. 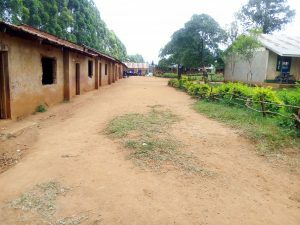 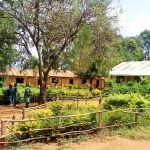 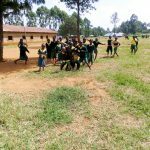 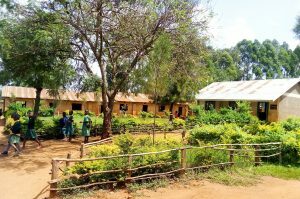 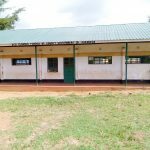 This is how Francis Majengo Primary School grew so drastically in enrollment and became an important school in this region. 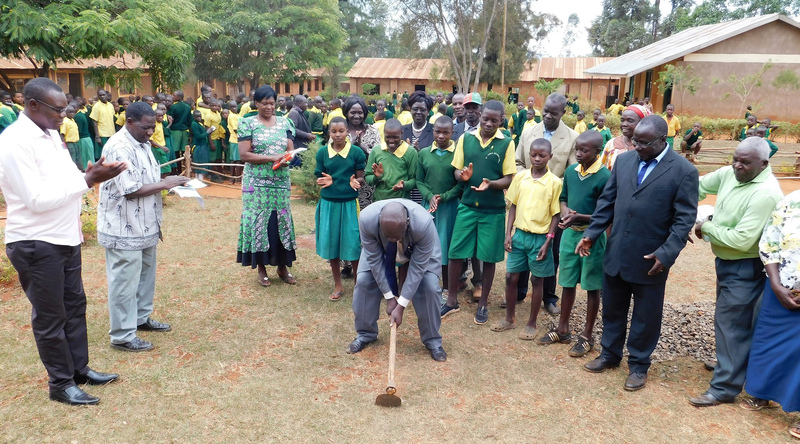 The school has a big parcel of land, so they went ahead and donated three acres to establish a secondary school, too. 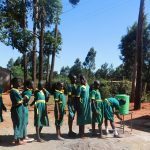 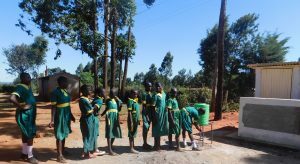 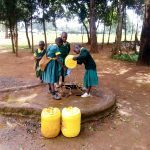 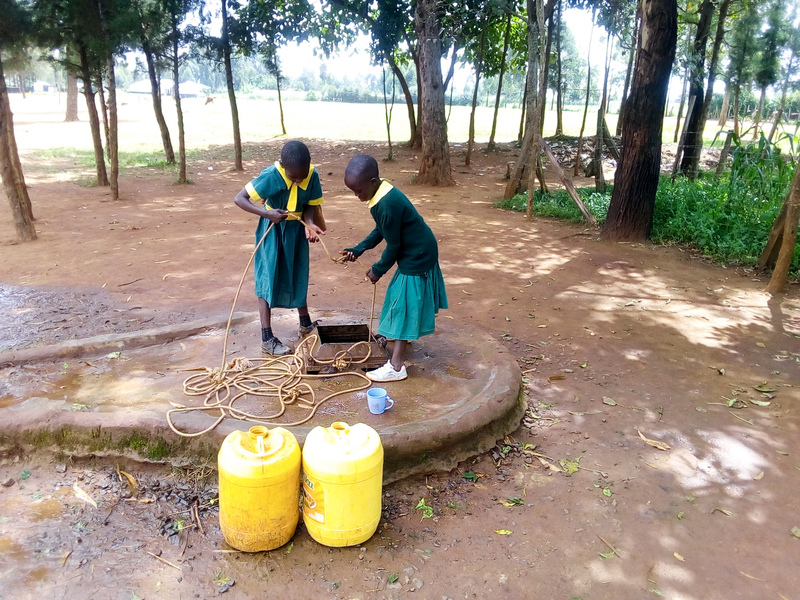 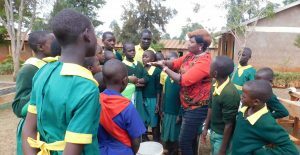 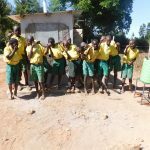 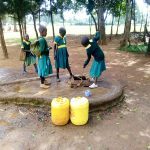 It is also risky for the pupils, especially the youngest ones, to draw water from an open well using a rope tied to a container. 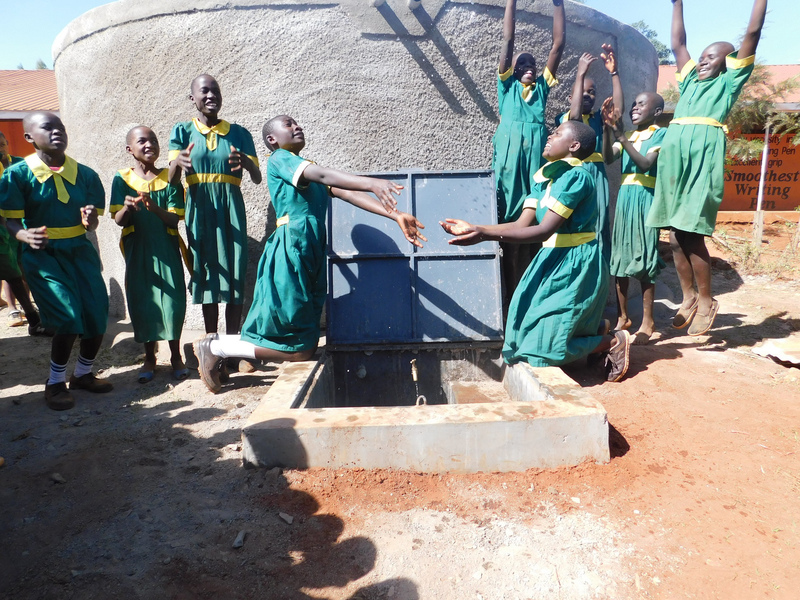 And because it’s an open well, it’s completely open to contamination. 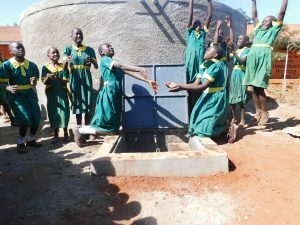 The well is meant for both the primary and secondary section. 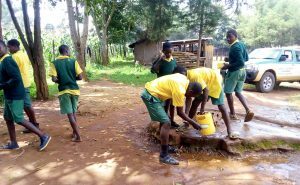 It is inadequate and cannot meet the demand for water in both schools. 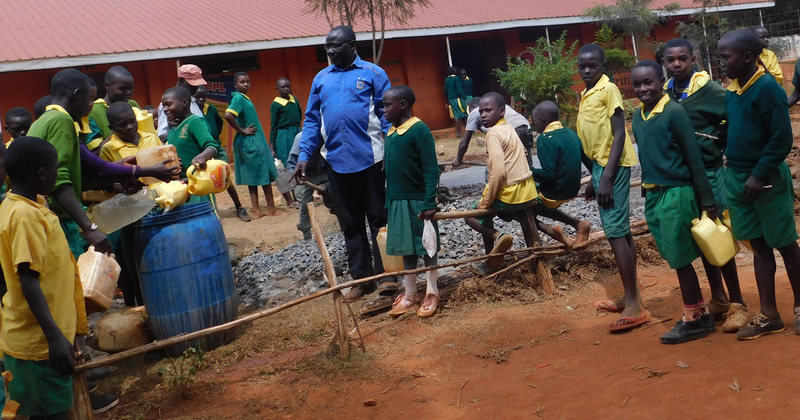 “Water is life, and without it, learning cannot go on in a school. 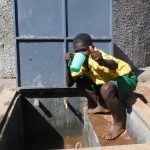 We use water for cleaning, cooking and drinking. 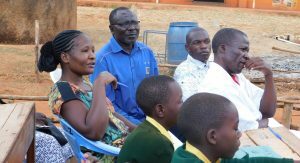 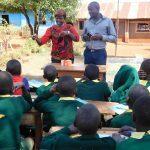 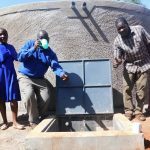 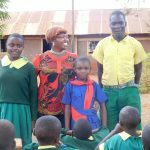 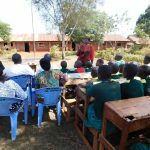 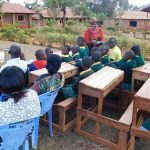 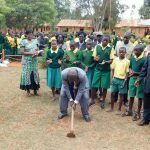 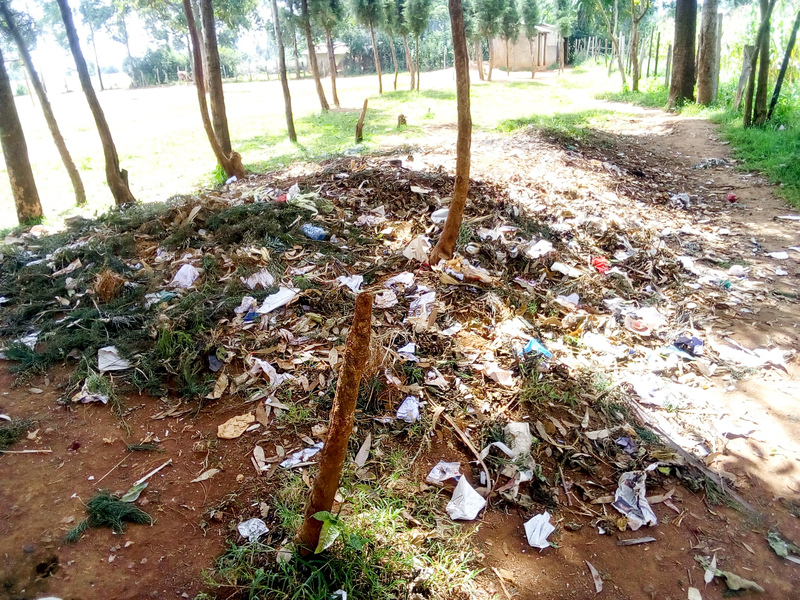 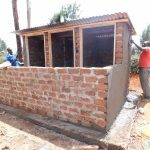 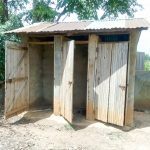 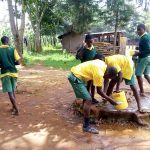 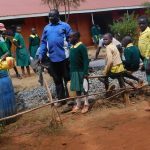 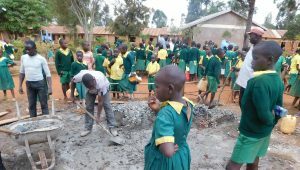 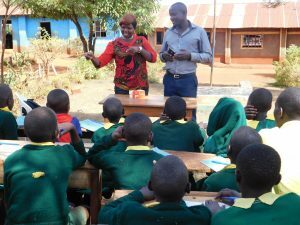 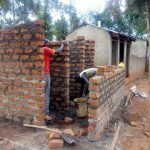 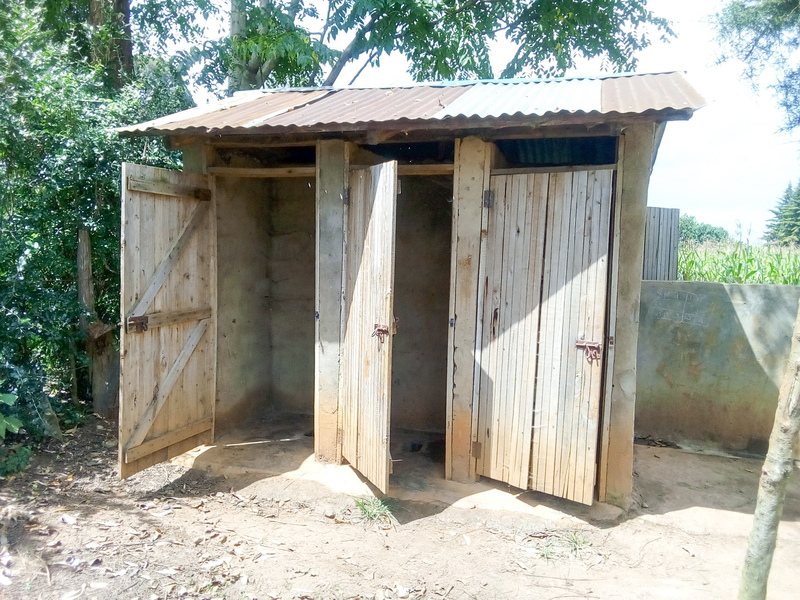 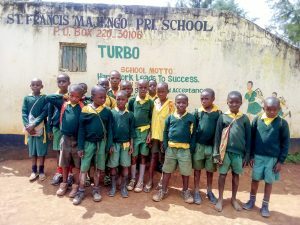 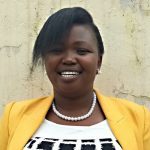 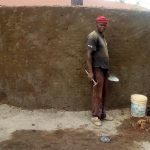 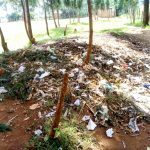 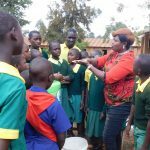 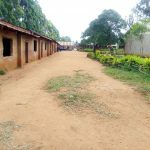 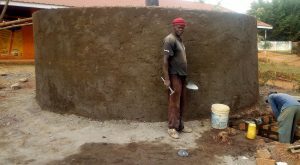 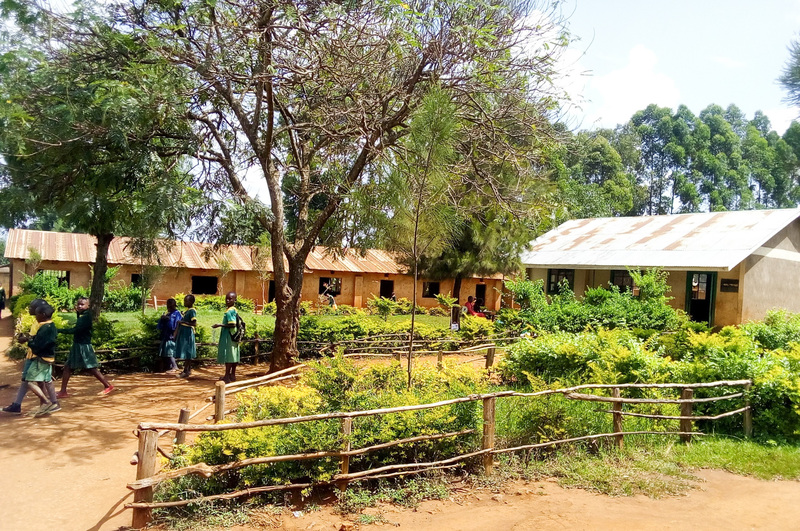 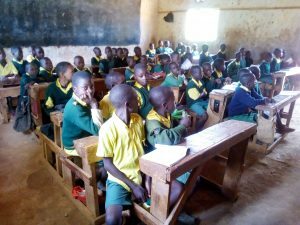 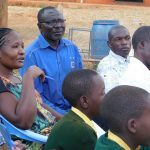 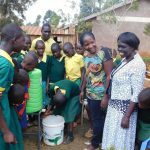 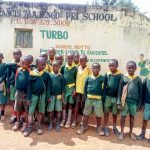 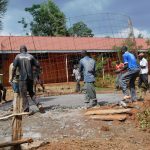 Hygiene standards in school are not as good as we would want them to be and we are grateful that this is soon coming to an end,” said Teacher Michael Indimuli. 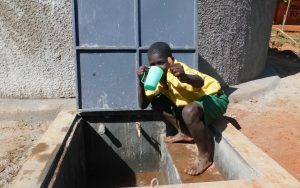 Clean water is very important, but poor water handling and storage can negatively impact the quality of drinking water. 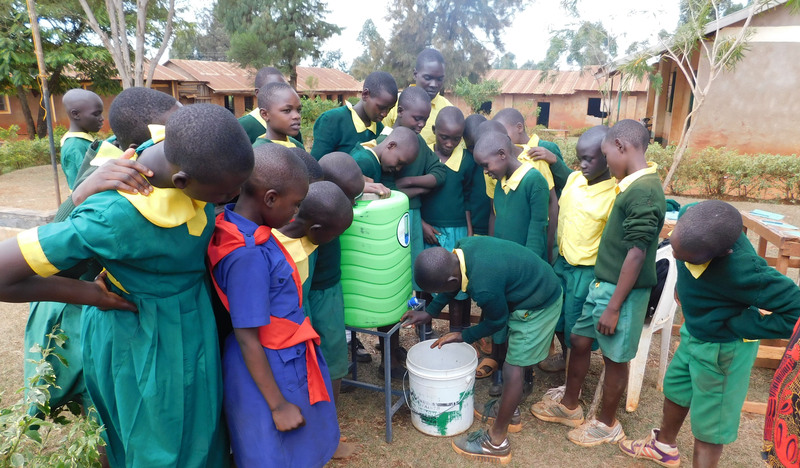 We train students to ensure that water is safe for drinking and good hygiene is practiced at all times. 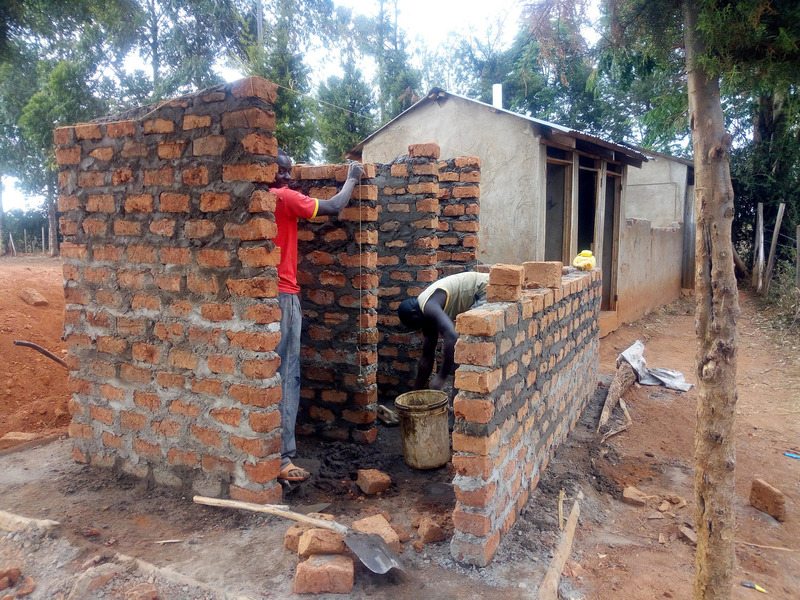 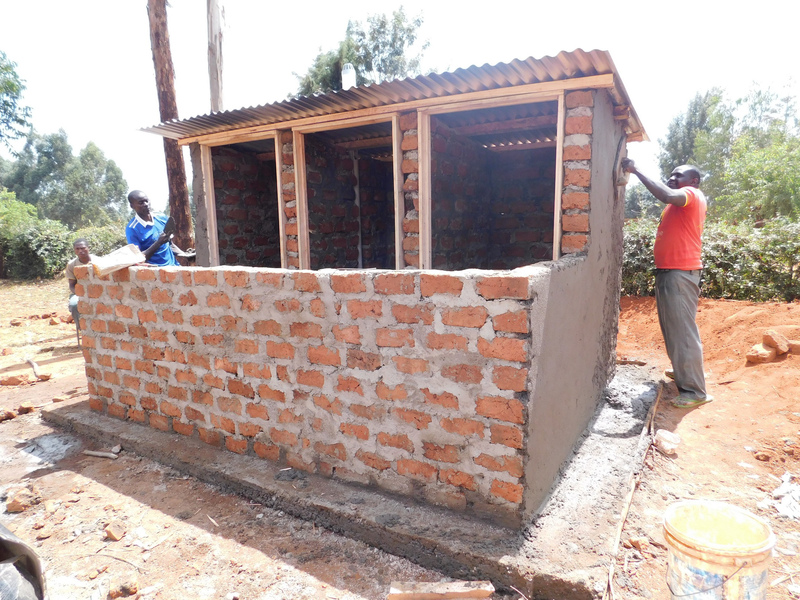 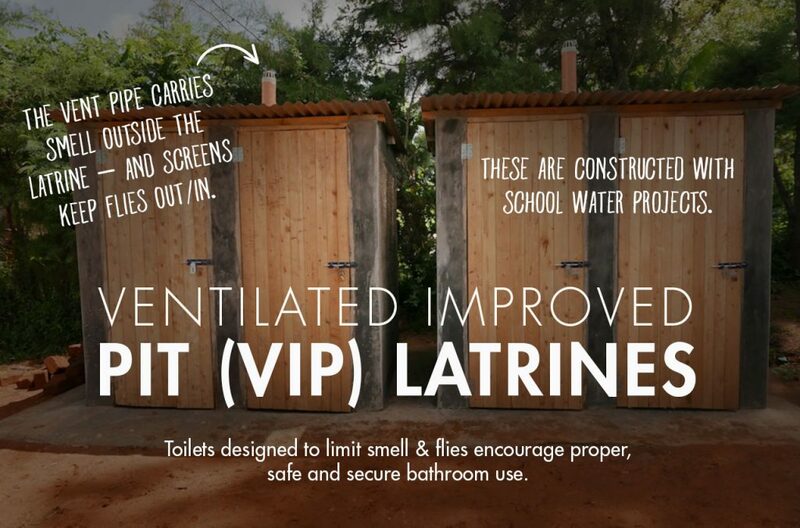 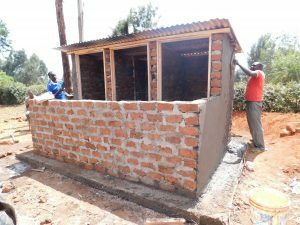 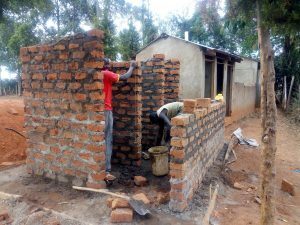 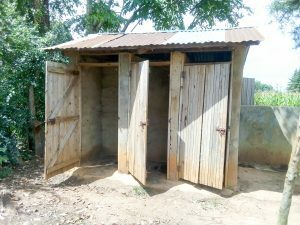 14 latrines are shared with the new secondary school, which puts a ton of pressure on the facilities. 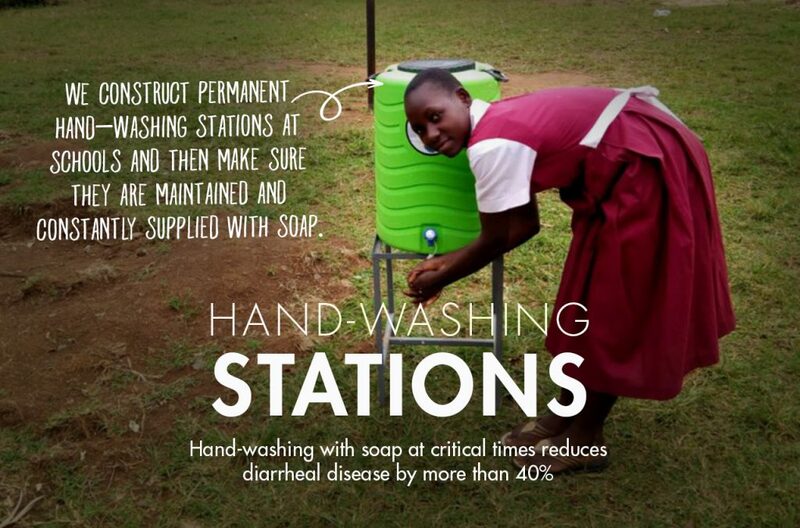 They are overused and get filthy very fast. 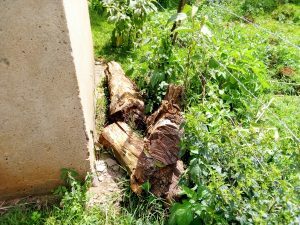 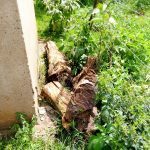 St. Francis Majengo was served with a closure notice due to poor sanitation. 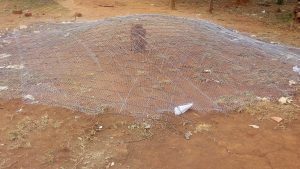 If things aren’t addressed properly, they’ll have to shut their gates next semester. 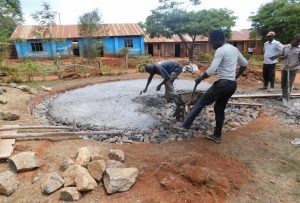 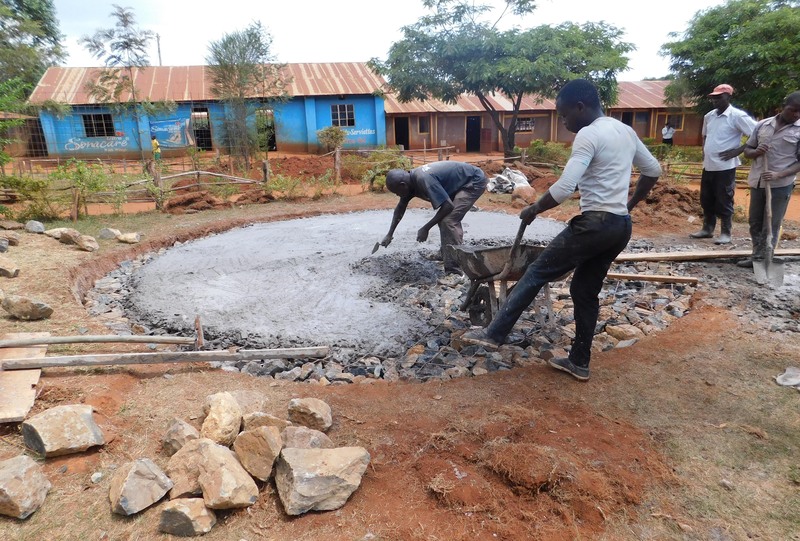 Once finished, this tank can begin catching rainfall that will be used by the school’s 1,075 students and their teachers. While this many students may have access on any given day, realistically a single water source can only fully support a population of 350-500 people. 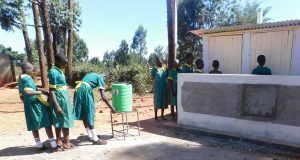 This school would be a good candidate for a second project in the future so that adequate water is available. 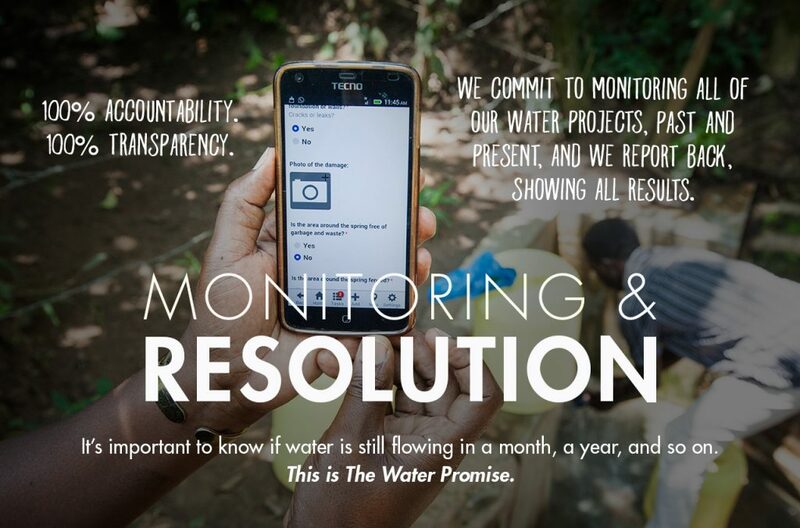 To learn more, click here. 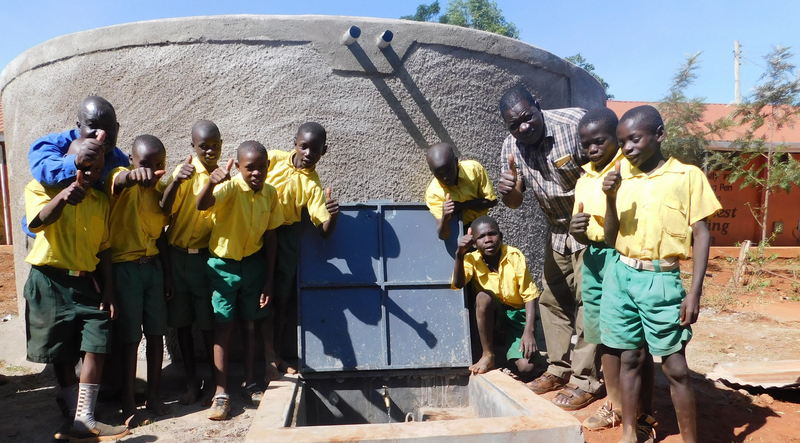 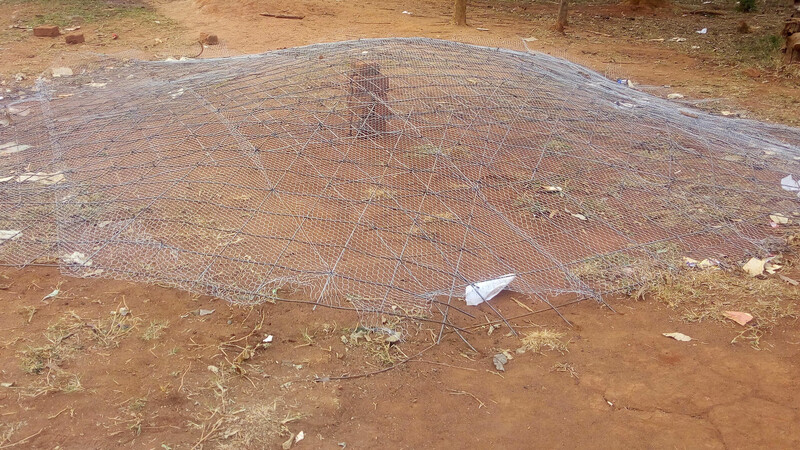 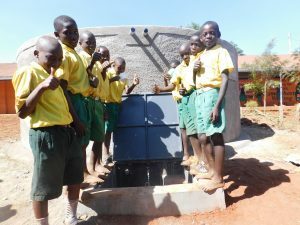 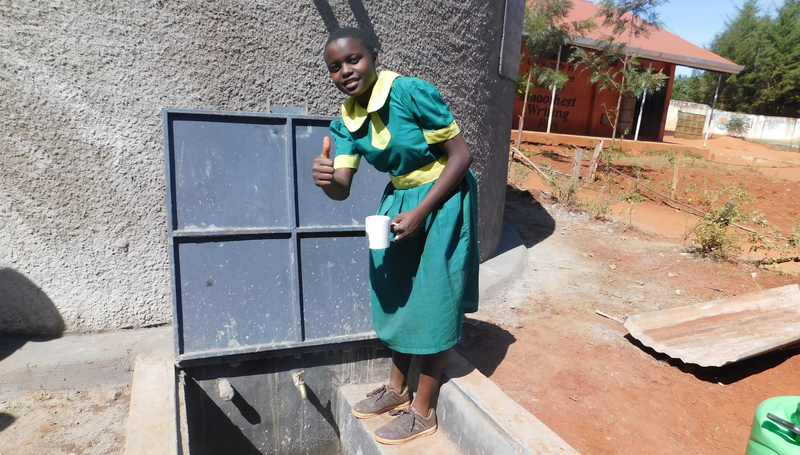 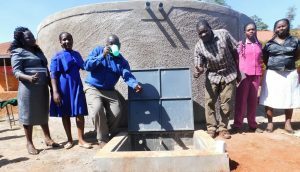 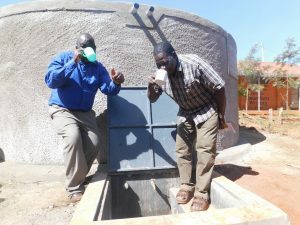 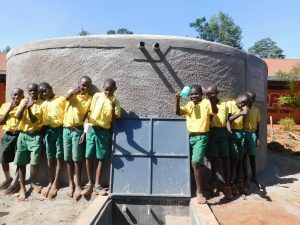 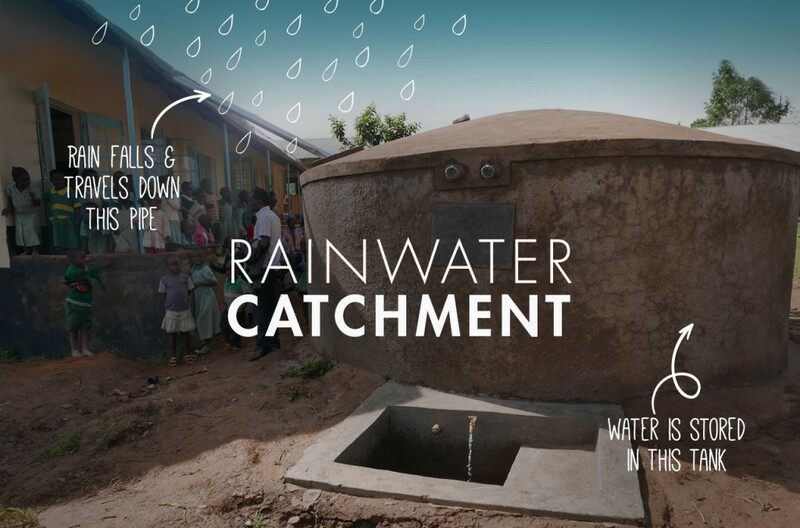 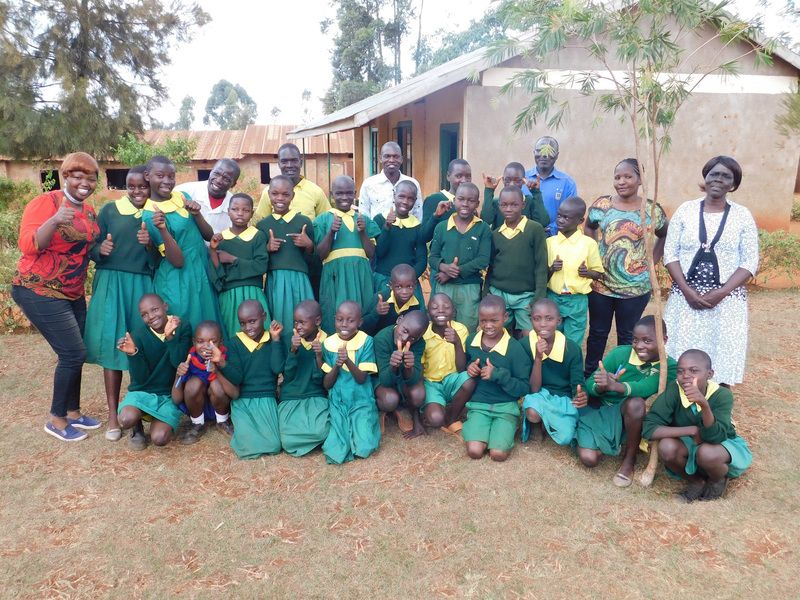 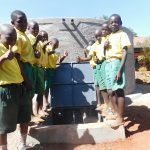 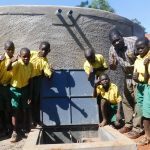 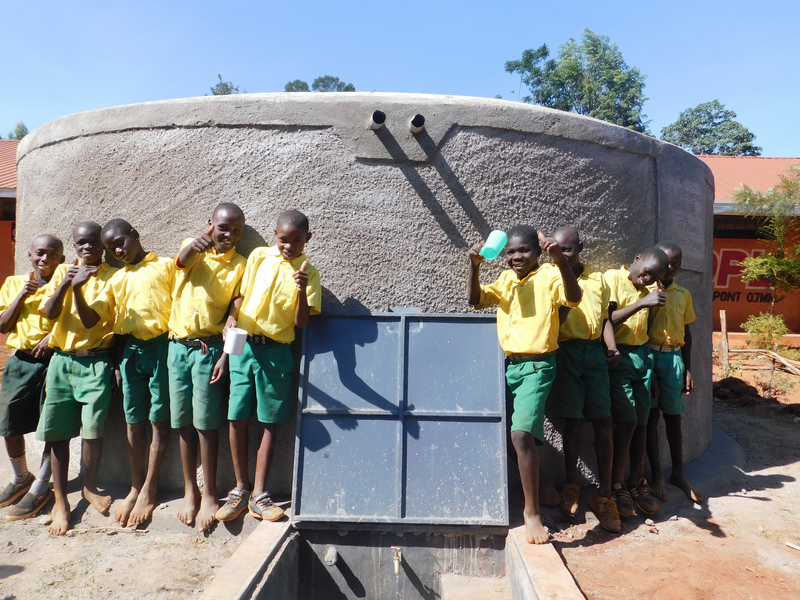 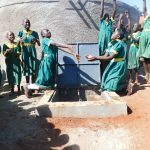 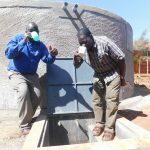 There is a new rainwater catchment system at Majengo Primary School! 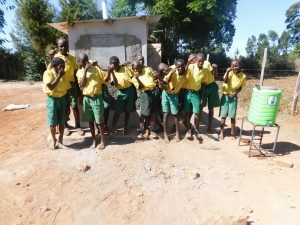 Students have a source of safe, clean water thanks to your support. 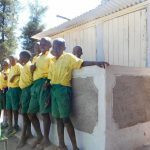 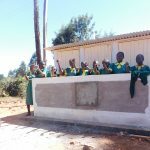 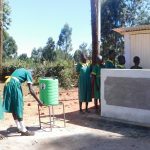 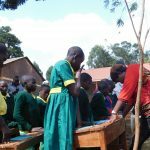 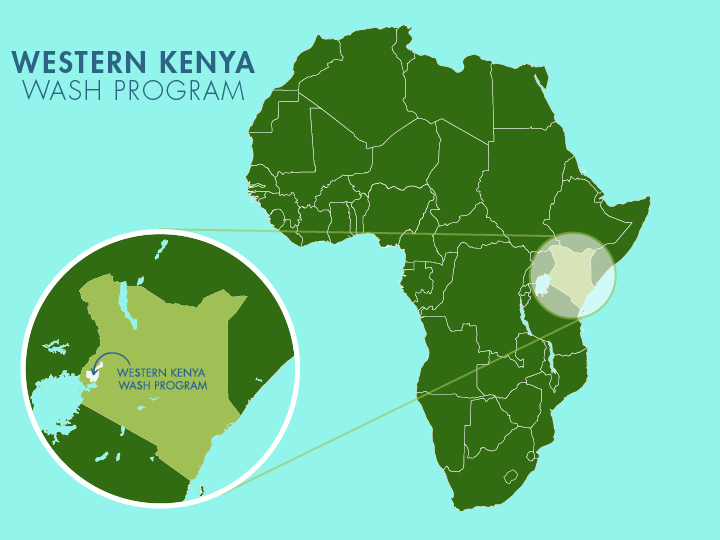 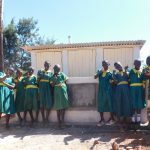 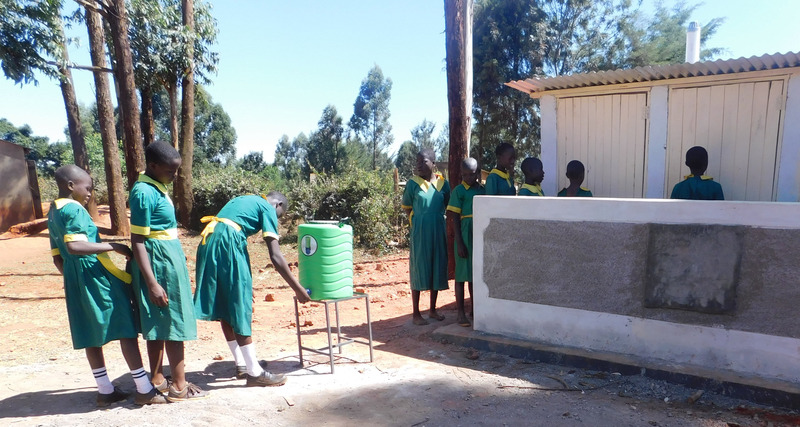 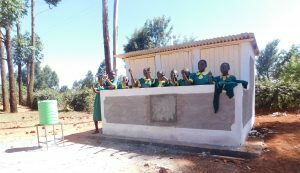 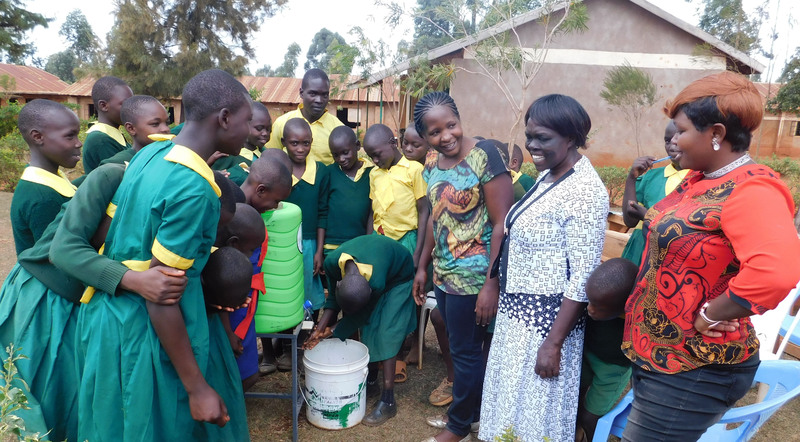 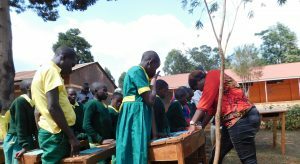 Handwashing stations were installed so that students can clean up after using their new latrines, and students and staff have received training in sanitation and hygiene. 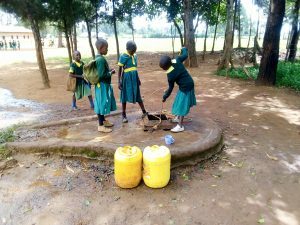 “We have been experiencing water shortage and our school is located in a region that receives a lot of rainfall each year. 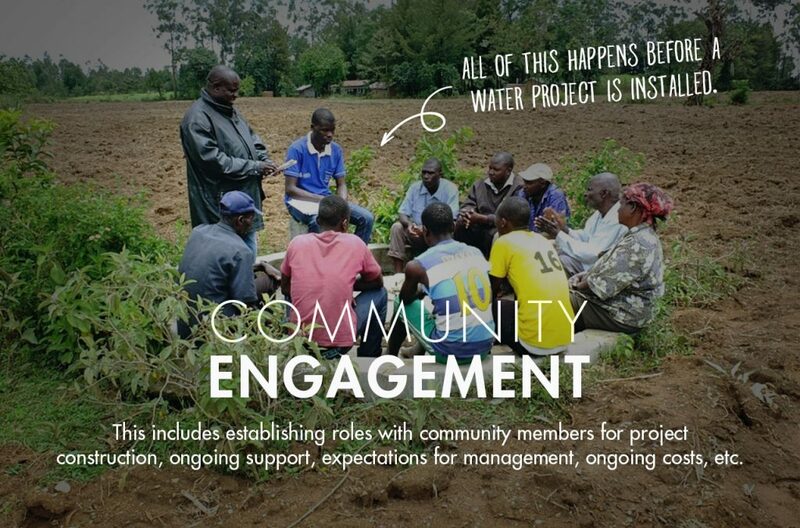 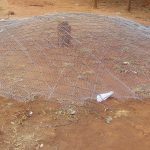 Now that we have a water catchment tank, we know the water problem has now been totally solved. 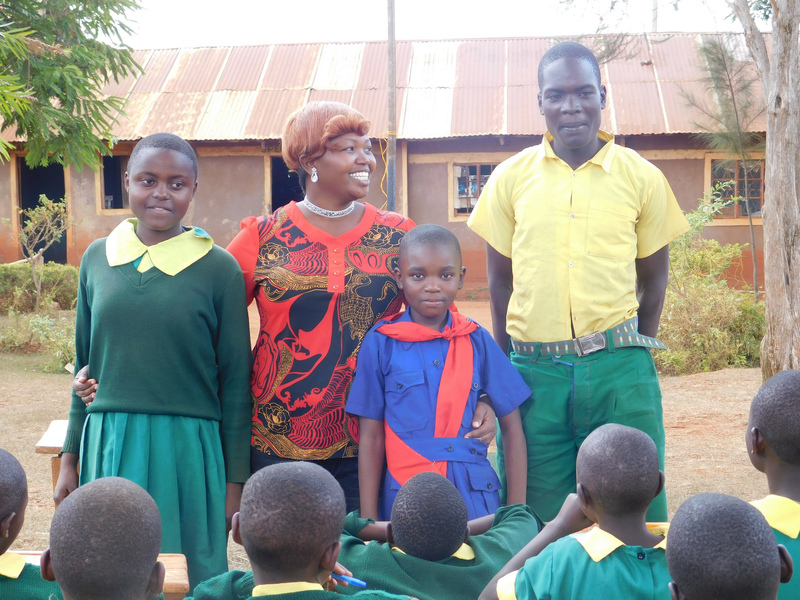 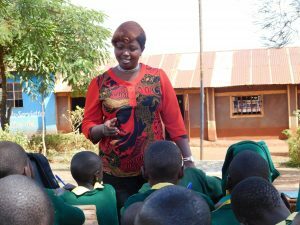 A school cannot operate without water – and sufficient water for that matter.” said Teacher Luvandwa. 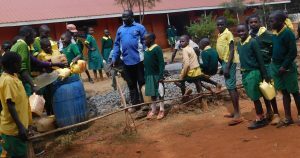 Our staff and the school administration started by looking around the school to determine the best location for their new rainwater catchment tank. This needed to be the best site with good, clean roofing to catch the rainwater. 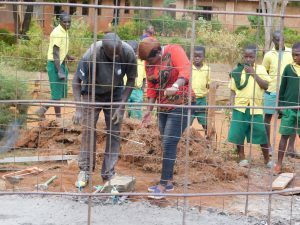 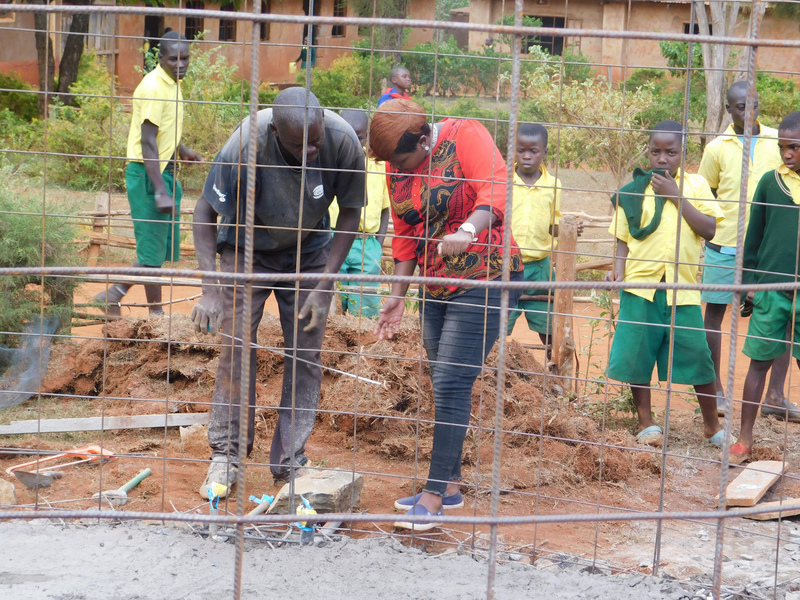 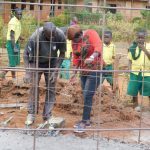 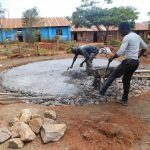 The students were so excited about the construction project that they carried extra water for our artisans to mix cement. 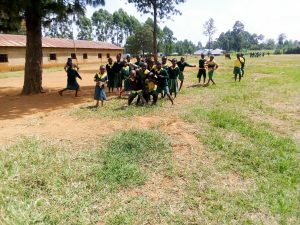 During our baseline survey, we managed to get the total number of pupils in the school and the number of sections per class. 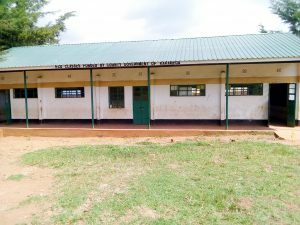 We also went ahead and found out the number of staff at the school. 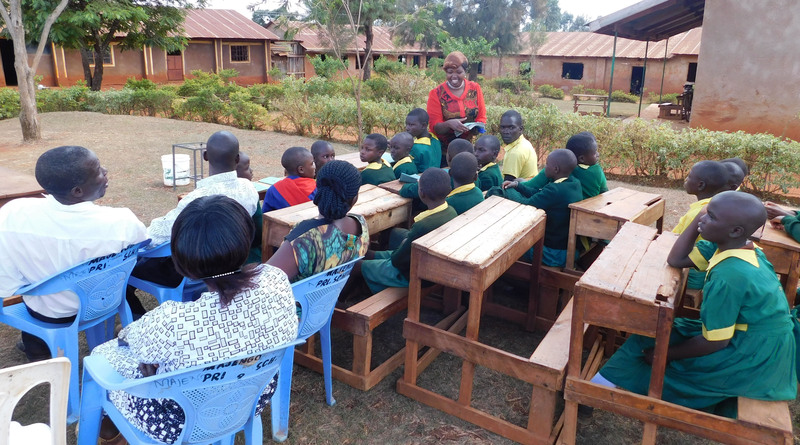 It is from these numbers that we were able to determine the number of representatives needed from each group. 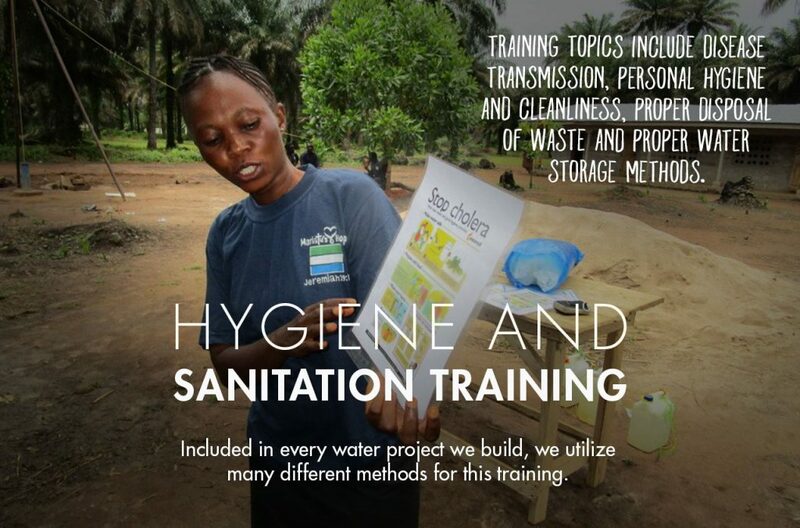 These representatives attend a hygiene and sanitation training on behalf of their peers and colleagues and are equipped with the tools to share the health information they learn. There were 26 participants who met us outside under the share of trees within view of the tank as it was under construction. Participation was so encouraging as participants were motivated and responded well whenever they were called upon. Most of them wanted to take part in any and all demonstrations, such as the handwashing demonstration. 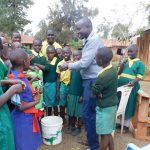 One student made light of how they eat food from the nearby market vendors and eat it without washing hands, highlighting how he has never fallen ill. On further interrogation, he admitted to having come across other people who vomit and diarrhea after contracting cholera. 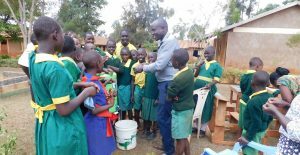 He was able to understand that the same could happen to him if he doesn’t wash his hands and observe good hygiene. Most children here grew up without adequate information on proper sanitation and hygiene. 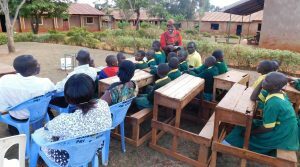 This was evident from the faces of the pupils as they learned this information for the first time. “Knowledge is power and right information will always empower an individual. 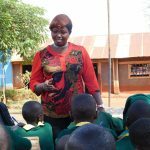 I hope, I believe, and I am convinced that the information we have received today will go a long way in transforming our lives. 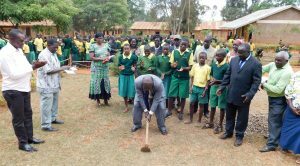 From today I know the rate of absenteeism will drop drastically. 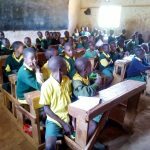 It is my prayer that the pupils will share this information with their relatives at home and even with the neighbors,” said Teacher Khabelwa. 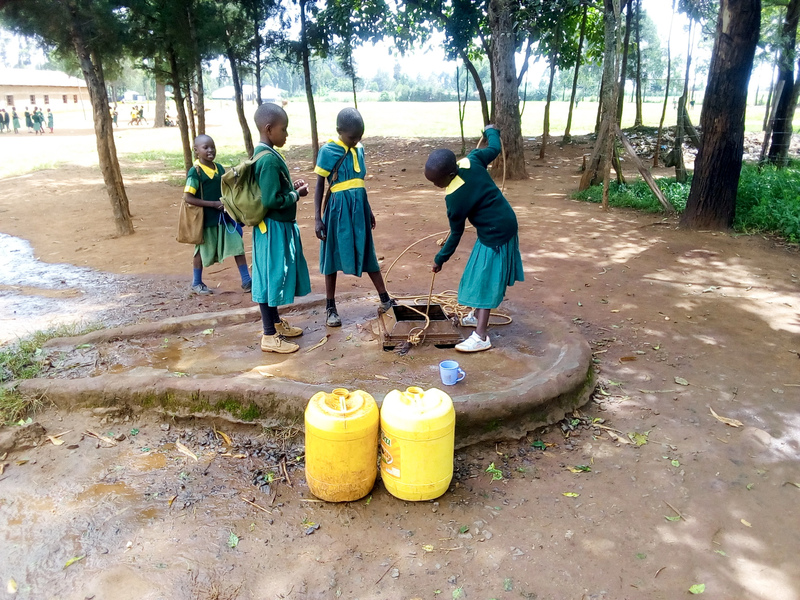 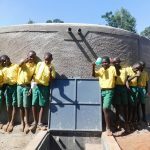 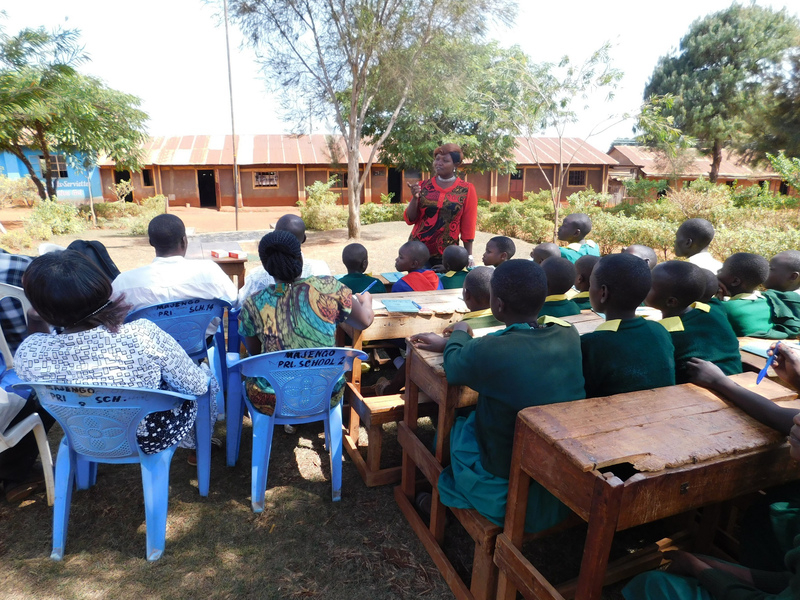 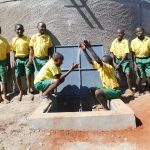 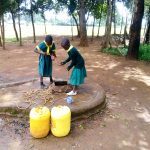 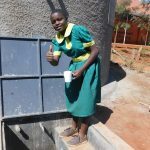 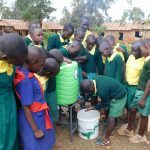 A severe clean water shortage at Majengo Primary School drains students’ time, energy, and health. 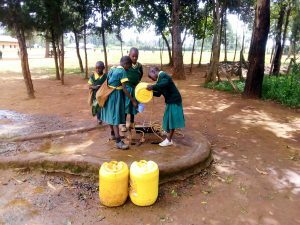 Thanks to your generosity, we’re working to build a clean water point on school grounds and much more.